Day two of the Hobie® Kayak Bream Series Australian Championship is in it’s final hours! The anglers are on the water and with only an hour and a half left in the session there are lot of busy competitors on the Austackle Arena. Check out some images below from today’s action! The Hobie® Kayak Bream Series Australian Championship is officially underway! The anglers are on the water and there are already Bream in live wells across the Austackle Arena. Check out some images below from today’s action! 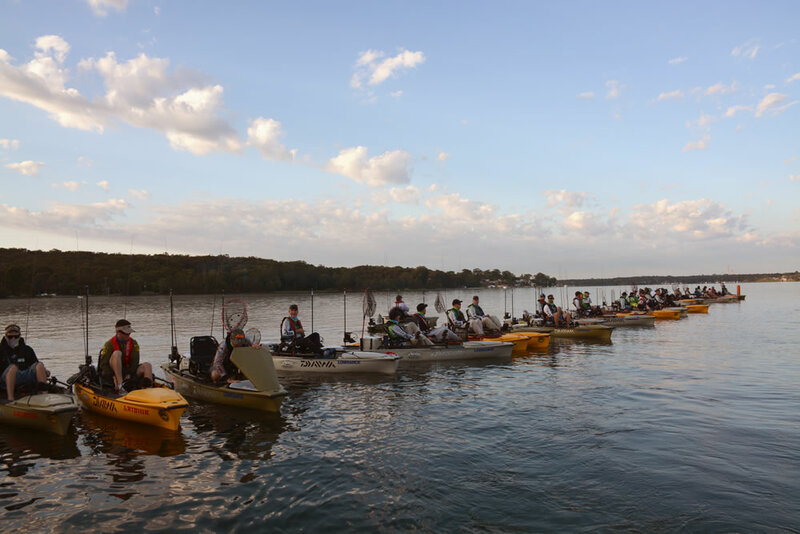 The 2015 Hobie® Kayak Bream Australian Championship Begins! 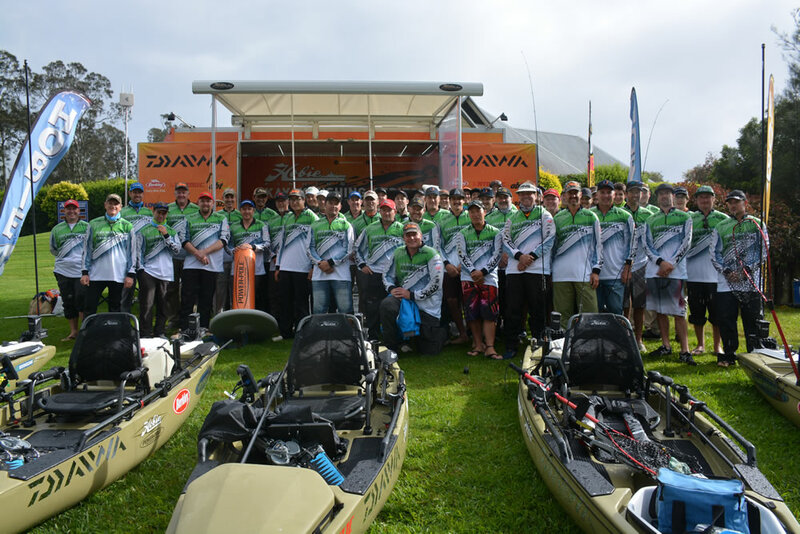 Lake Macquarie, New South Wales, Australia – Friday October 23, 2015 The 2015 Hobie Kayak Bream Series Australian Championship presented by Daiwa got off to an excellent start this morning. 49 anglers from across the country arrived at the Atomic event site, for today’s Lowrance Navigation and Pre-Fish Day. The Lowrance Navigation and Pre-Fish Day is a fantastic opportunity for the Australian Championship hopefuls to get an up close and personal look at the tournament venue. Check out the images below from today’s action! 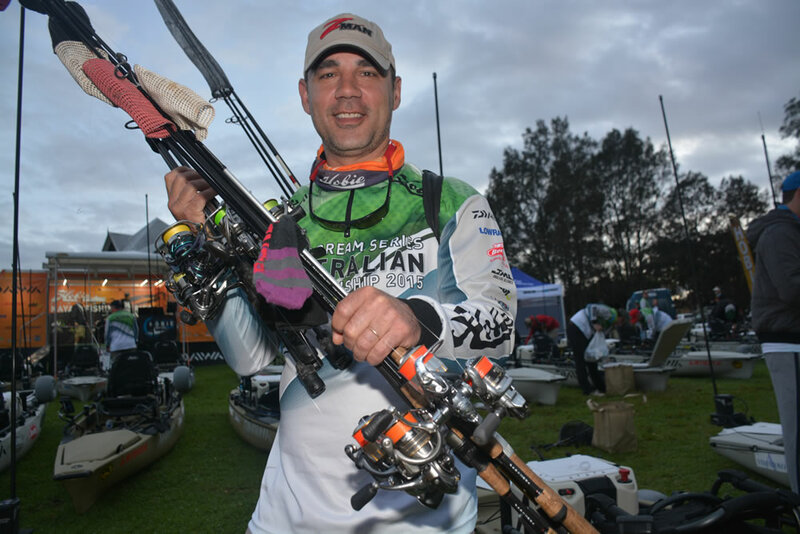 48 Anglers from across the country will descend on the New South Wales fishery of Lake Macquarie to compete in the 2015 Hobie® Kayak Bream Series Australian Championship. Check out the gallery of images from the setup below. 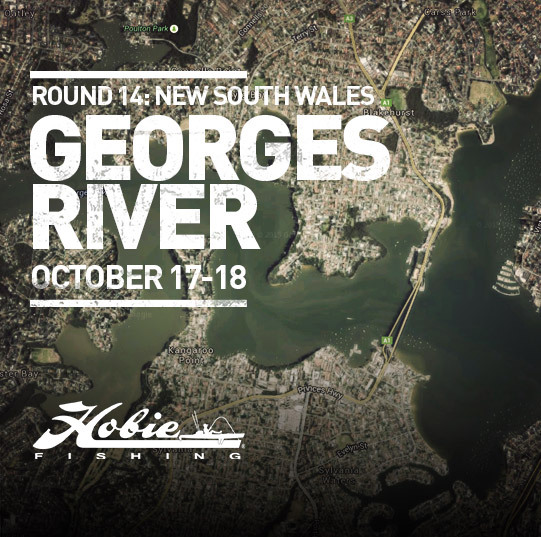 [vc_row][vc_column][vc_facebook type=”button_count”][vc_column_text] Round 14 of the Hobie® Fishing Bream Series presented by Daiwa, October 17th – 18th Georges River, NSW.